Disclosure: This Creamy Pea Pasta Salad recipe post was sponsored by Le Sueur Peas as part of an Influencer Activation for Influence Central and all opinions expressed in my post are my own. 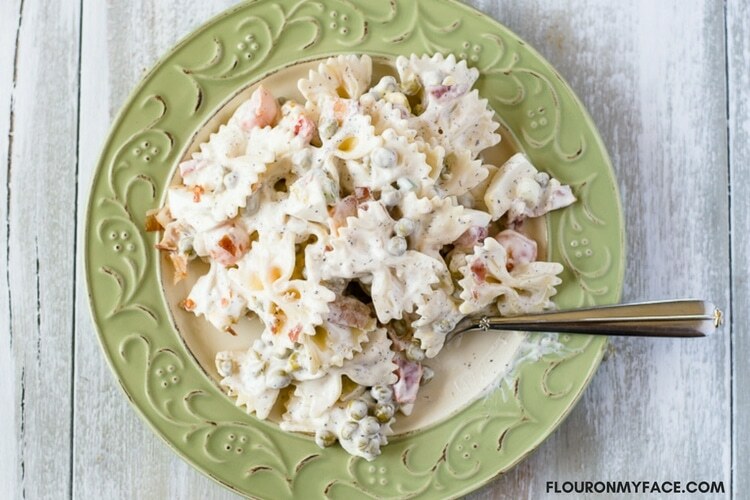 Need a delicious and creamy pasta salad recipe to go along with your Easter dinner? This Creamy Pea Pasta Salad recipe is delicious and would go perfect served along side your holiday ham. 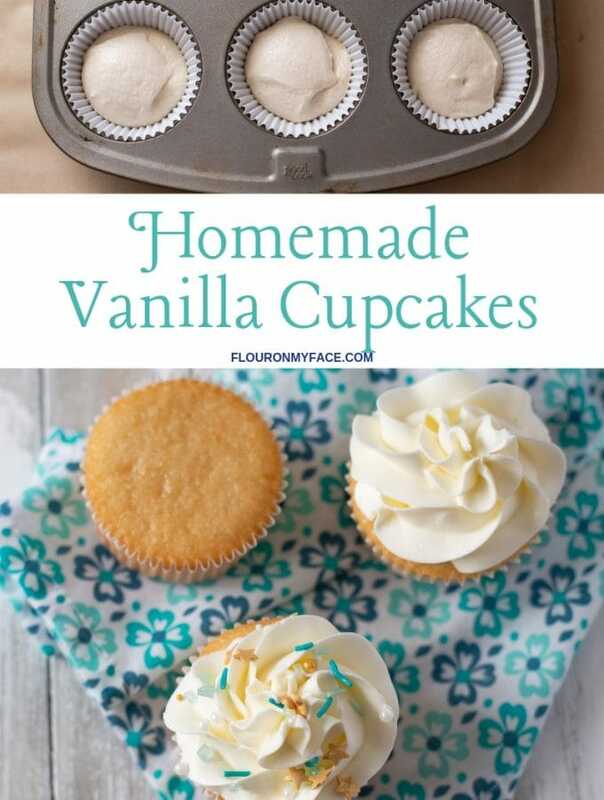 Now that Easter is almost here and the first day of Spring has arrived we can start thinking about entertaining and serving delicious recipes to our family and friends. 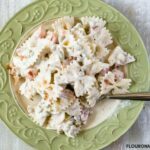 One of my favorite holiday recipes to serve when I have the entire family over for dinner is a creamy pasta salad recipe. We love pasta salad around here. 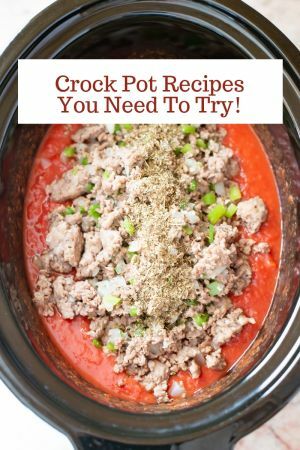 When you’re expecting company for dinner it is all about the awesome side dish recipes you are serving. 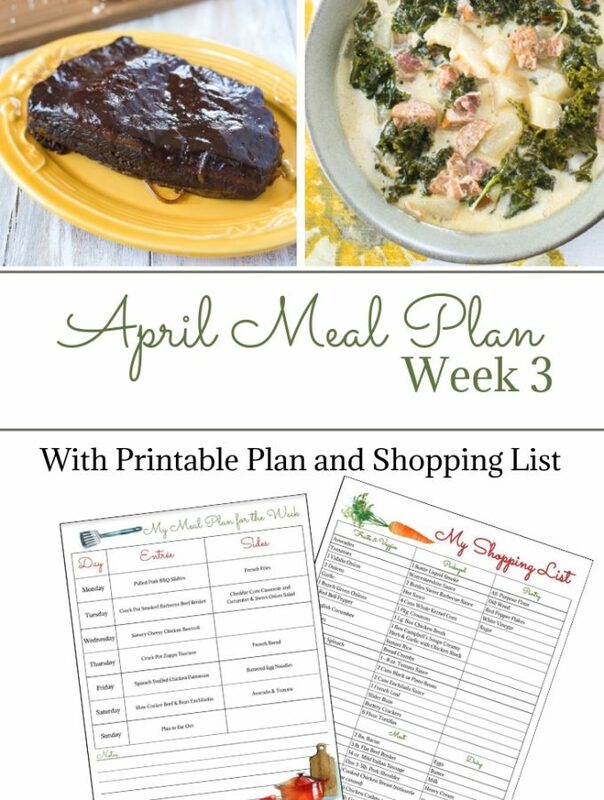 Everyone loves to dig into the side dish recipes and pile their plates high with side dish recipes like a pasta salad. I love to make and serve a baked ham for a holiday like Easter but it is just a baked ham. I love baked ham for the holidays but I’m all about the side dish recipes like this Pea Pasta Salad recipe that gets served alongside the holiday ham or holiday turkey. I also love to add a special and surprising ingredient to my pasta salad recipes like Le Sueur ® Very Young Small Sweet Peas. Le Sueur Sweet Peas are our favorite brand of canned peas. They taste the best and are a perfect addition to any meal or added to a recipe like this Creamy Peas Pasta Salad recipe. 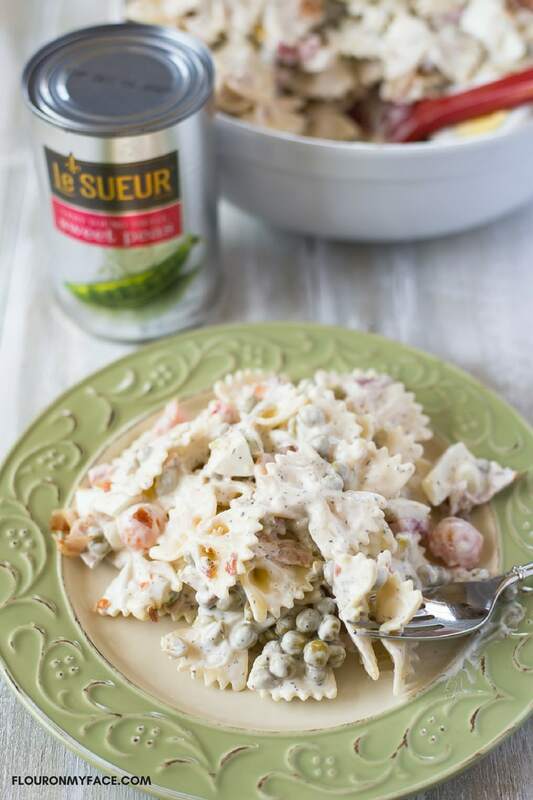 Le Sueur Sweet Peas are delicious heated up and served right out of the can as a side dish or they can add just the right amount of flavor mixed into a pasta salad. Le Sueur Peas have been around for over a 100 years and are known for their premium breed of petite sweet peas that are so delicate that the only way for them to maintain their exquisite tenderness from farm to table is in a Le Sueur can. 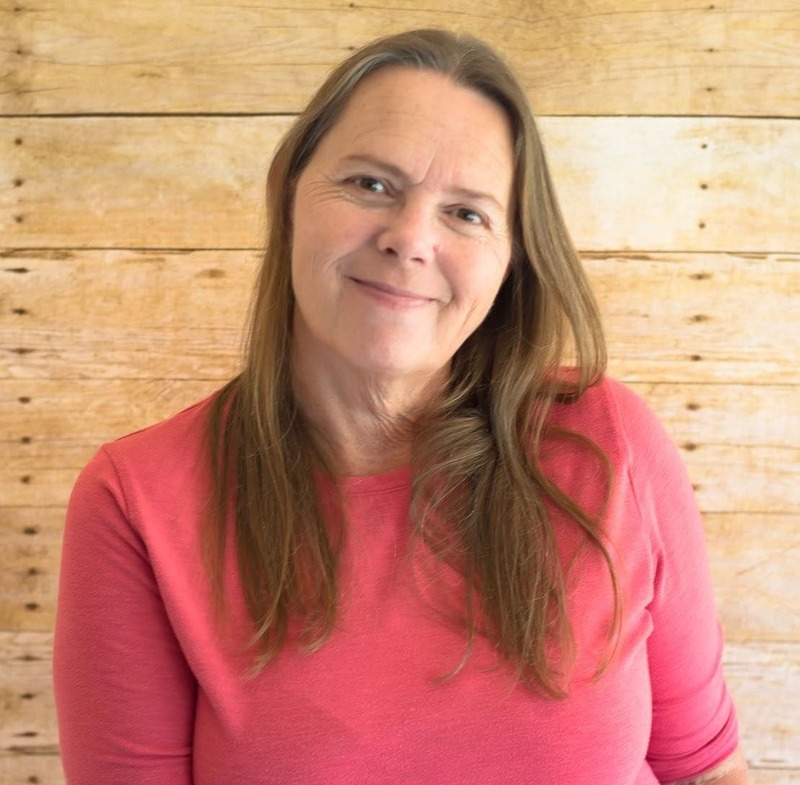 Le Sueur Sweet Peas are tender and sweet but at the same time can hold their shape while cooking and can hold their shape when mixed into recipes like a pea salad. Mushy peas are no fun in a pasta salad! Families have been enjoying the restaurant quality flavor of Le Sueur Sweet Peas for decades and have come to rely on the sweet and tender flavor of Le Sueur Sweet Peas with everyday meals and holidays when serving peas as a side dish or added to their favorite recipes. Cook the pasta in a large pot of salted boiling water following the directions on the box. Rinse and drain the pasta well. 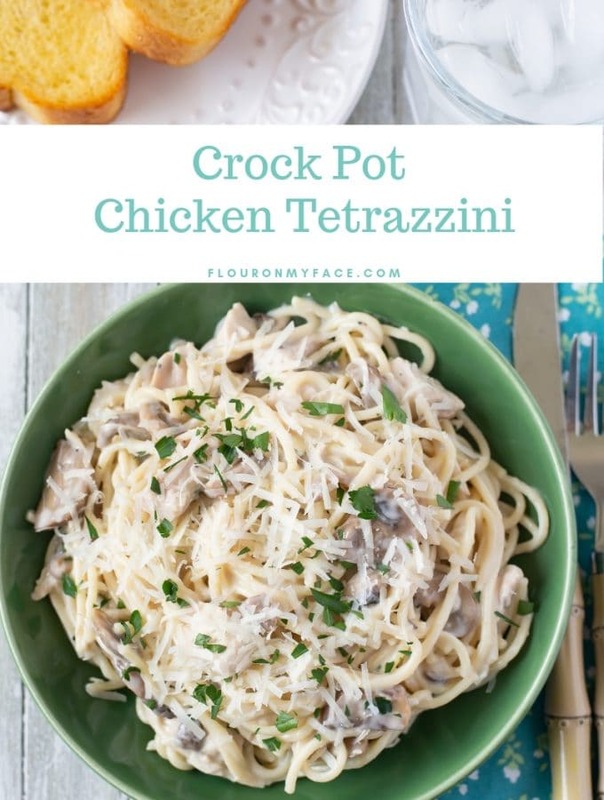 Pour the pasta into a large mixing bowl. Add the diced tomatoes, sliced green onions and chopped bacon to the bowl. Toss well. Roughly chop the hard boiled eggs and add them to the bowl. 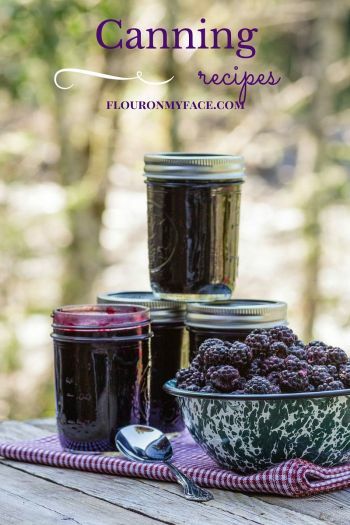 Gently mix to combine with the other ingredients. In a small bowl mix the dressing ingredients well. Pour the dressing over the salad ingredients in the bowl and toss well to coat all of the pasta salad ingredients with the dressing. Fold the drained Le Sueur Very Young Small Sweet Peas into the pasta salad just until combined. 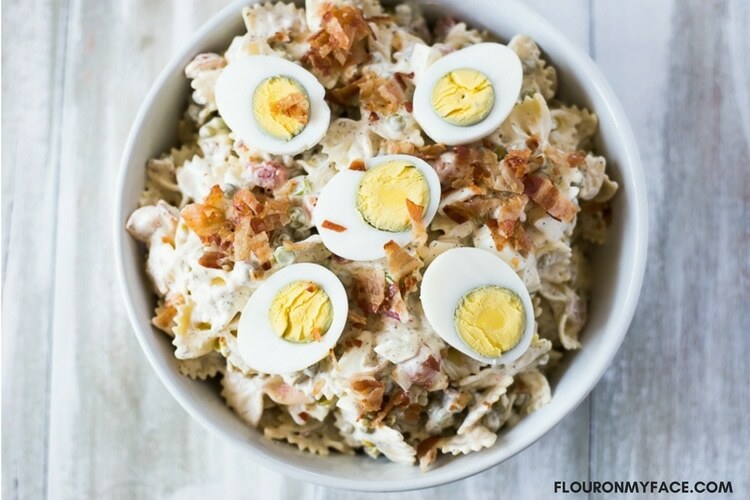 Slice a few extra hard boiled eggs in half and arrange on top of the creamy pea pasta salad before serving, if desired. 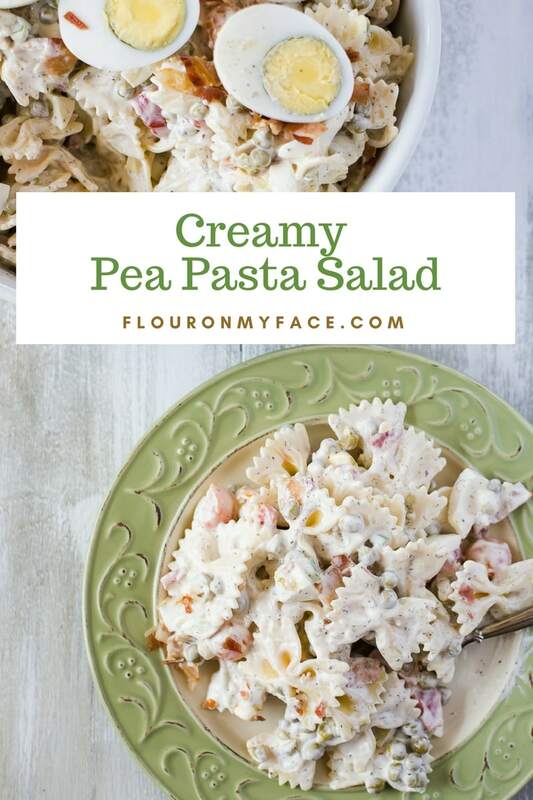 Creamy Pea Pasta Salad Recipe that is perfect served along side a holiday ham or for a side dish with any meal. Would be delicious served at a summer barbecue. I used a combination of small fresh red tomatoes and yellow cherry tomatoes from my garden. You can use 1 or 2 large red tomatoes if that that is what you have.